HomeBlogsBlogsDownload St. Ignatius Mobile App for iOS, iPhone, & iPad! Download St. Ignatius Mobile App for iOS, iPhone, & iPad! 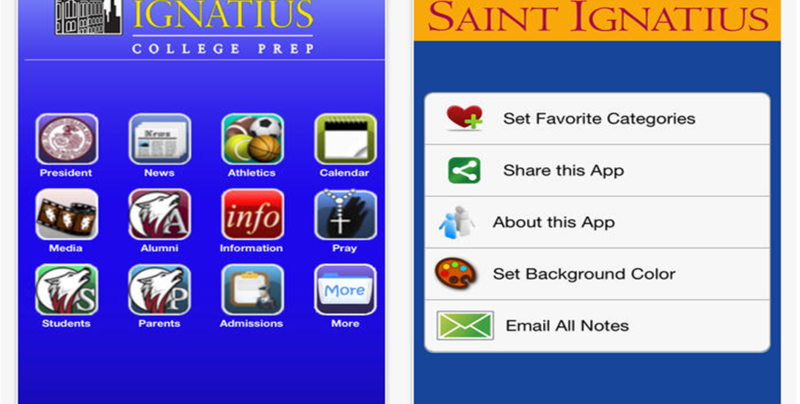 The new St. Ignatius Mobile App is now available in your favorite app store! Download the app to your smartphone and have school news, lunch menus and staff email addresses at your fingertips. Download St. Ignatius Mobile App for iOS, iPhone, & iPad! 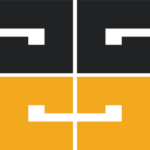 The St. Ignatius Mobile App is one of the amazing student apps that give students, alumni, faculty, parents and current students all the information which they want to be at their finger tips. Users of St. Ignatius Mobile App easily get athletic information, current event updates, or alerts from St. Ignatius at any time. Download the app today for FREE and get all the info that you want Right Away! Alumni will enjoy staying in touch and getting up-to-date information on current events and fund raisers from this amazing The St. Ignatius Mobile App.